Because parenting is a legacy, we at The Parenting Emporium (TPE) firmly believe in the importance of “giving back” to those in need. And right now, given the current situation in our country, we all know that the people of Marawi are in great need. Many families have been displaced, and many innocent people are suffering. 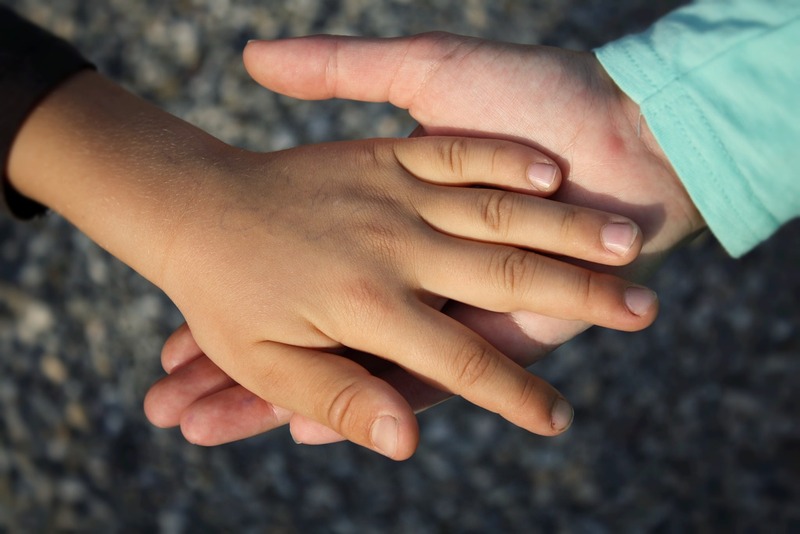 Every effort to reach out to them; every small step towards making a difference in their lives will surely count. 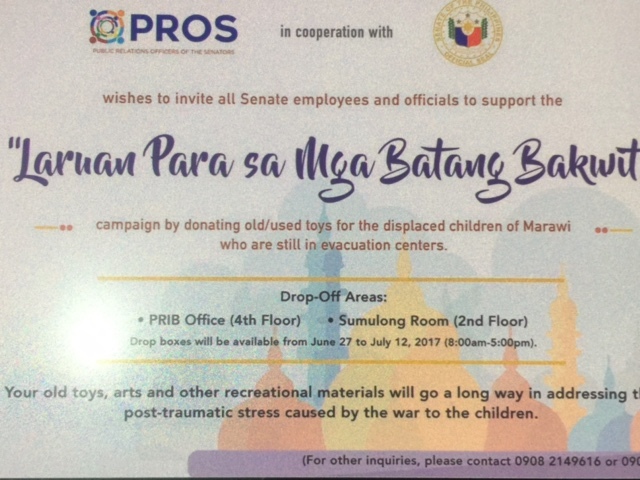 This is why we have agreed to make TPE a drop-off point for donations of pre-loved (or even new) toys, art and other recreational materials for the displaced children in Marawi, under the initiative of one of our community member’s friends from the Senate. Donations will be accepted at the TPE headquarters/store at No. 29, 1st Street, New Manila, Q.C. until July 10, 2017. All donations will be collected by July 11. So we’d like to appeal to you, our dear community members, if you have any toys, art materials, books or other recreational materials that you’d like to donate to the children of Marawi, do drop them off at TPE! This is just one way we can “give back” and share our blessings! If you have any concerns or clarifications about this initiative, you may contact 0908-2149616. We hope that in our own little way, we can bring smiles to the children of Marawi. Let’s also pray and see how else we can help our fellow parents and families in Mindanao — after all, this is one great way to practice #ParenthoodShared!